Drive Your Social Engagement With These Empire Avenue Tools. Shhhh. Don’t tell anyone. This seems to be a secret that many in the SEO game haven’t heard about yet. I almost don’t want to share it lest it become overly saturated, like everything else. But I love to share and I can’t keep this amazing tool a secret. Have you heard about Empire Avenue? Empire Avenue is one of the most interesting websites to come out in recent years when it comes to social media. 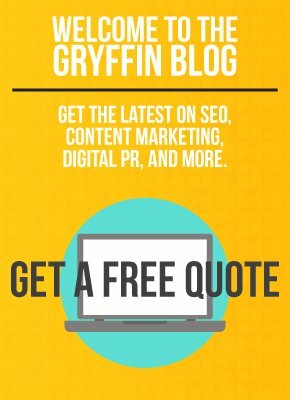 As social SEOs, it can be really tough to connect with other bloggers and drive traffic using the so-called “standard techniques.” Sometimes you need to really get out there and use some unique tactics to get more people visiting your blog, and Empire Avenue is just the solution. 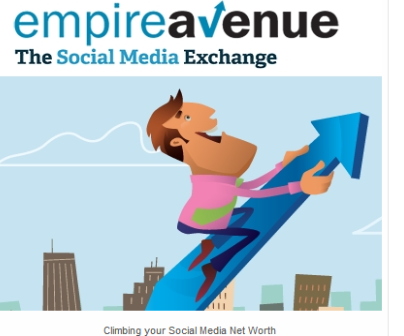 Empire Avenue can best be described as a social media stock market. By signing up, you basically become a stock. You’ll go through an IPO and you will see exactly how valuable you are on the “social market.” Other people on the platform will now have the ability to purchase shares of your stock, which increases it’s value and gives you more of Empire Avenue’s virtual currency. The virtual currency on Empire Avenue is in turn used to invest in other bloggers, which is best explained as building a relationship with them. You’ll gain dividends by investing in other bloggers, which also increases the value of your investment portfolio. By now you might be wondering, “What’s the point of all of this? Why do I want a large portfolio?” This is where Empire Avenue truly gets exciting. By spending money that you gain on the site, you can perform “missions.” These are targeted campaigns that have specific purposes: gaining Twitter followers, driving high-quality traffic to the blog, or increasing RSS subscribers. A mission allows you to pay people from your virtual currency, eaves, to engage with your content. You can ask people to +1 your page, to like your fan page on Facebook, to comment on your blog, to give you +K on Klout, and much more. As soon as people complete the mission, they get paid by the system for having engaged with your content. When creating a mission, there are a few things you want to keep in mind. First, they can be expensive to create, so make sure you’re limiting the amount of people that get in on a mission. Anywhere from 25-50 is a great place to start. If you want to guarantee that you have high quality traffic, you have the option to only offer the mission to your shareholders. However, if you’ve prepared your mission correctly and offered enticing rewards, opening the mission up to everyone on the platform will increase the chances that it is actually completed. To get to the point where you can create missions, you need to have a sound investment strategy. Pick bloggers that are active, relatable, and nice people, so you can be more confident that their stock price will go up. If you make the right decisions, your dividend payouts will increase and your portfolio will absolutely skyrocket. There’s not too much more to the platform at a basic level, but you can really dig into it if you want and create some very unique missions. You can earn eaves by going on missions for other people, by gaining dividends, sharing stocks, or you can buy eaves using your paypal account. The value of eaves isn’t just the currency, it’s the fact that you can use that currency to improve your social engagement. As Google and Bing place more reliance on social engagement as a ranking signal, it is now essential to incorporate this into your SEO strategy. You can be sure that Google is using all of their same tools for link analysis for social analysis. Just like they can tell if a site has a low Page Rank or many of their links are from a network, so can they determine a lot of data about social users. 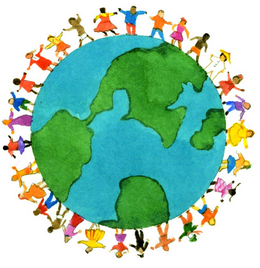 How many friends do they have, how often do they post, are they authoritative, etc. We are all now considered authors, and Google is grading individuals as publishers and assigning them a score. The beauty of Empire Avenue is the way it has gamified the social media and social engagement process, making it much easier for bloggers to get in touch with each other and drive extremely high quality and engaged traffic to their blogs. So now you can have a tool that can give you instant social engagement, from powerful social accounts with active followers etc. What are you waiting for? Check out Empire Avenue and don’t forget to buy stocks in me!